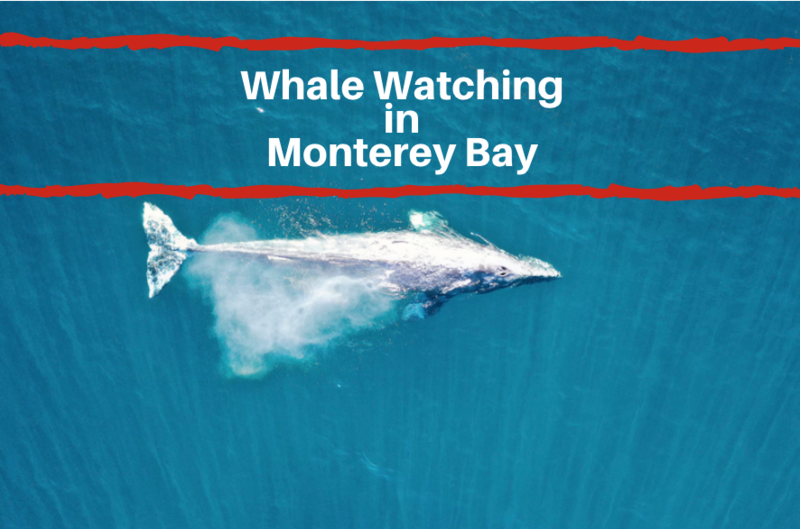 When you stay at a Monterey hotel in Monterey California you’ll find that are plenty of things to do to during your time in the area. 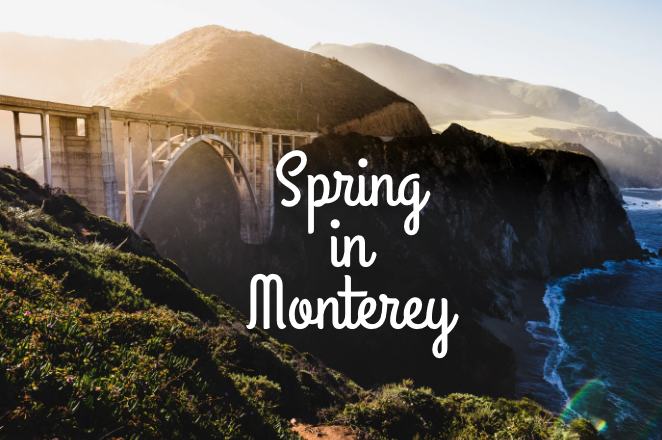 With winter behind us, check out these things to do in Monterey during Spring. Across all of California there have been incredible springtime blooms thanks to the extra rainfall the state has seen. Point Lobos natural reserve is no different. At the reserve, you’ll see CA poppies as well as other flowers such CA wild rose, daisys, irises, lupines and more. Check out this guide to some of the top flowers you’ll see. The 17 mile drive is an iconic stretch of drive that takes you through dramatic views of the Monterey Coast. 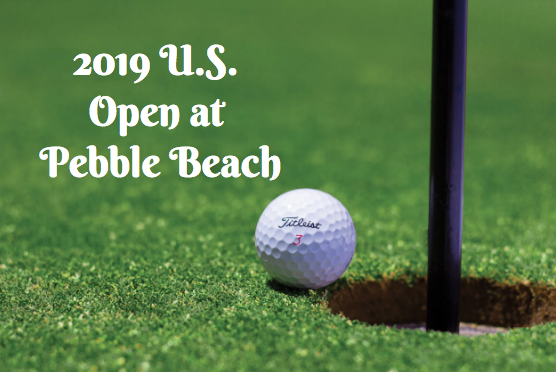 Along the way you’ll see beautiful snow-white beaches, enchanting forests and views of the famous pebble beach golf course. During the spring, you’ll enjoy beautiful weather that will make you want to drive with the windows down. Monterey Bay Kayaks was recently rated #1 of 40 tours in the Monterey Area by TripAdvisor. The company not only offers rentals of kayaks, but they offer guided kayak tours as well! They offer various tours but one of the most popular options is the Harbor Tour, that takes you through the beautiful harbor where you can see sea lions, seals, shorebirds and more.